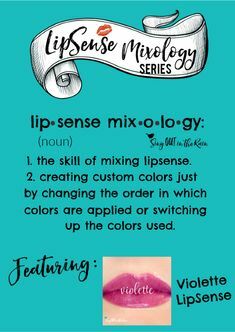 Limited Edition (LE) ShadowSense Colors are released a few times each year by SeneGence. 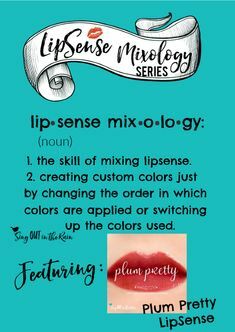 Only a few are lucky enough to become permanent colors in the SeneGence line. 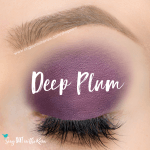 The FOLLOWING Colors I still have on hand to sell! 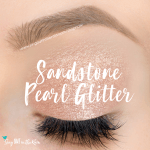 Sandstone Pearl Glitter – Glitters Collection New Years 2019 – A glistening light sand shade with gold, silver & champagne glitter. Moca Java Glitter – Glitters Collection New Years 2019 – A gleaming light cocoa brown with warm, gold glitter. 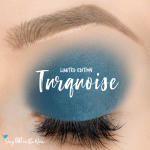 Turquoise – Cowgirl Collection Fall 2018 – deep, earthy blue/green with matte finish. 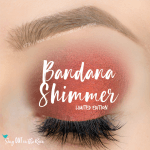 Bandana Shimmer – Cowgirl Collection Fall 2018 – warm, brick red with shimmer. Shell Glitter – Summer 2018 – soft rosy pink with pink, red and gold glitter. Seafoam Shimmer – Summer 2018 – light turquoise green with a champagne shimmer. 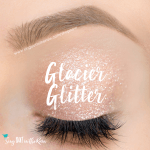 Palm Glitter – Summer 2018 – rich emerald with silver glitter. 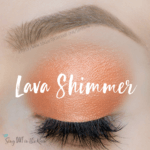 Lava Shimmer – Summer 2018 – vibrant tangerine shade with shimmer. 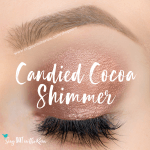 If there is a Shadow you are searching for that ISN’T on my list – just let me know and I’ll see if I can locate it for you!! Contact me HERE.